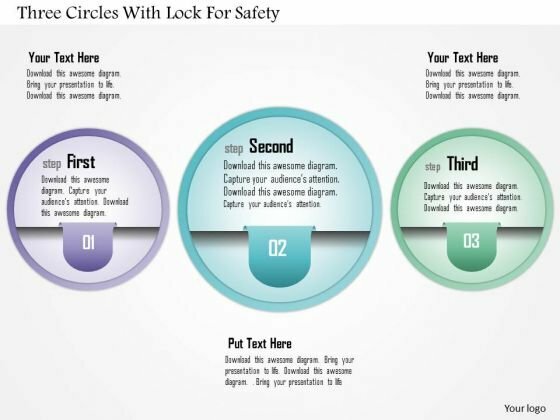 Internet Security PowerPoint templates, backgrounds Presentation slides, PPT Themes and Graphics. 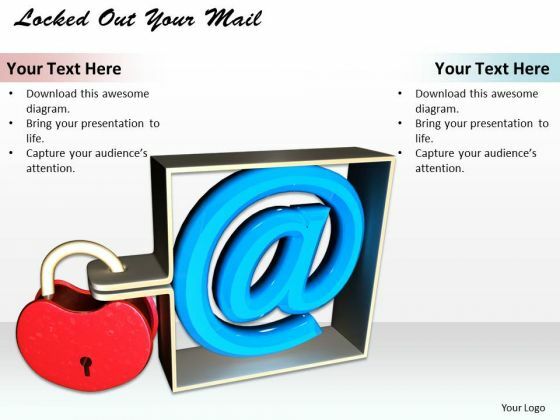 Enhance the professional image of your presentation with our creative Internet security PPT templates. These are designed under professional supervision to make sure that you leave an ever lasting impression on your business audience. 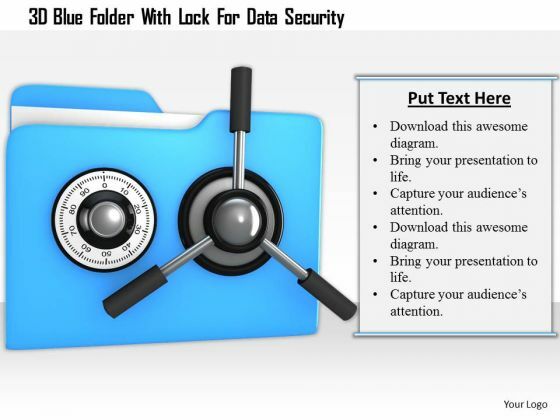 Keep your organizations data safe with our data protection PowerPoint slide templates. 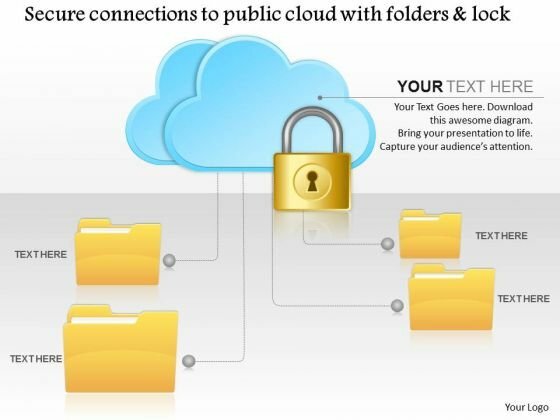 Presenters implement these strategic presentation templates to educate the staff and board members about their plans to secure their IT system for lifetime. How these can be looked after on time is another key benefit of these slide designs. Employ internet security policy PPT presentation templates and create your own policies to minimize security threats. Ensure the management and CEO that these policies don’t compromise the organization’s name, IT data and system, and staff with use of internet by number of computer networks. Moreover, your ecommerce prospects’ and customers’ details remain confidential and they will trust, and not only buy more goods but also recommend it to others. 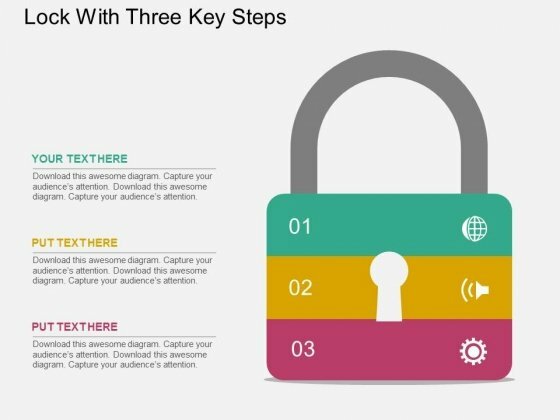 Download and edit these PPT presentation slide template diagrams to meet the requirements. Whether you are small business or big business owner, these templates will be profitable for you. 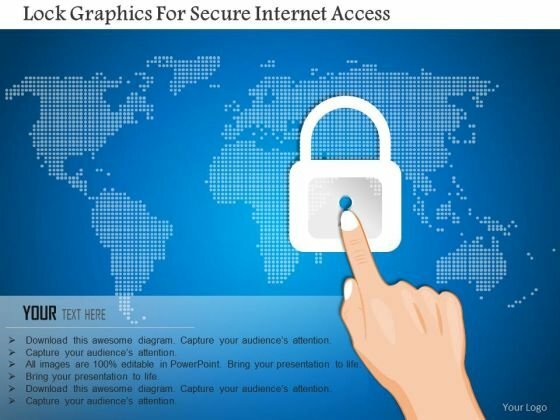 Our free download section on top left contains marvelous selection of internet security PowerPoint template samples for free.